ACO Collective is the Australian Chamber Orchestra’s critically acclaimed regional touring and education ensemble. 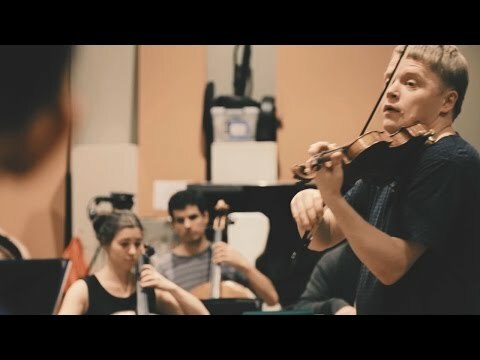 Directed by brilliant Finnish violinist Pekka Kuusisto, ACO Collective combines Australia’s most talented emerging string players with the professional musicians of the ACO to create a high-energy 17-piece string orchestra that tours music and education activities to regional locations all over Australia. Since its beginnings in 2007, ACO Collective has performed in more than 90 regional centres in every state and territory, all of Australia’s state capitals, and toured to Japan. In 2018 ACO Collective will embark on a six-stop tour of regional Western Australia, to destinations including Geraldton, Kalgoorlie and Margaret River. ACO Collective commenced touring as ACO2 in 2007 and since then has performed in more than 80 regional centres in every state and territory, all of Australia’s state capitals, and has toured to Japan. The Ensemble works regularly with guest artists of the highest calibre, both international and Australian, including violinists Elizabeth Wallfisch, Benjamin Schmid, Henning Kraggerud and Thomas Gould; cellist Daniel Müller-Schott; harpist Alice Giles; recorder virtuoso Genevieve Lacey; singer / songwriter Tim Freedman from The Whitlams; and oud player Joseph Tawadros. 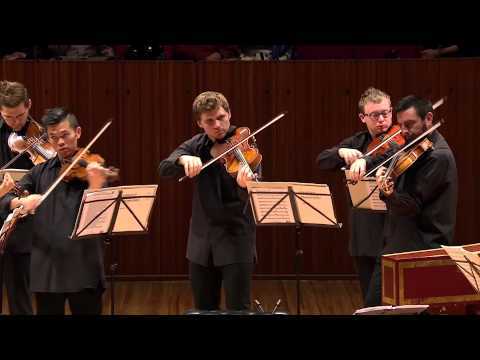 In 2013, the ACO presented the Ensemble in a national subscription tour led by Richard Tognetti and it was named by The Australian as “one of the year’s must-see concerts”. Biennially, the Ensemble is the Orchestra-in-Residence at the Vasse Felix Festival in Western Australia and in 2014 it was the Orchestra-in-Residence at the Canberra International Music Festival. “One of this year’s must-hear concerts… it is reassuring to note the future of Australian string playing is in safe hands”. Selected recordings by ACO Collective (former ACO2).